This post was written by Elizabeth Reichart and Deborah Drew and originally published at WRI Insights. 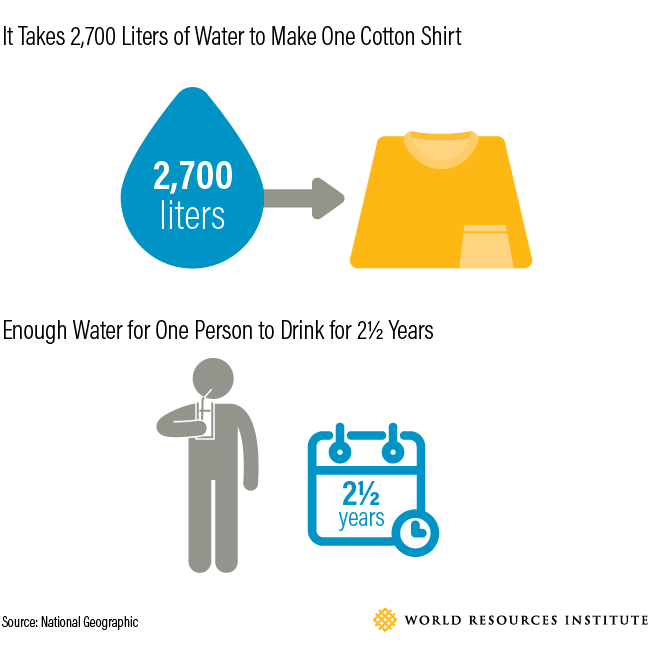 So, what does a more sustainable apparel industry look like, and how do we get there? We’re starting to see some early signs of an industry in transition. 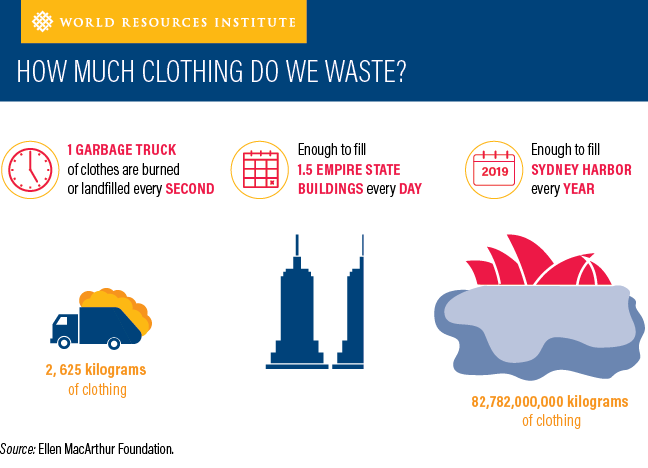 Business models based on longevity, such as Rent the Runway and Gwynnie Bee, are the beginnings of an industry that supports reuse instead of rapid and irresponsible consumption. Just as Netflix reimagined traditional film rental services and Lyft disrupted transportation, we are beginning to see options for consumers to lease clothes rather than buy and stash them in their closets. Ideally, an “end of ownership” in apparel will be implemented in a way that considers impacts on jobs, communities and the environment.